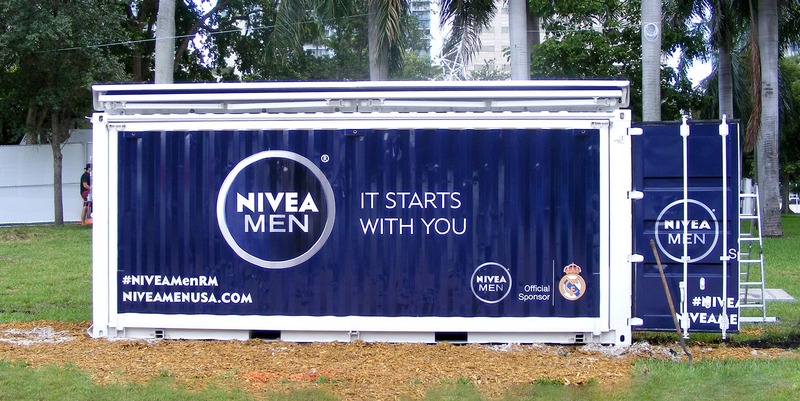 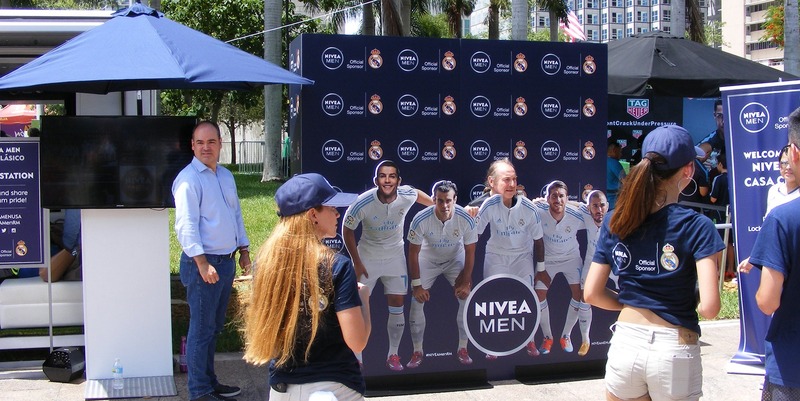 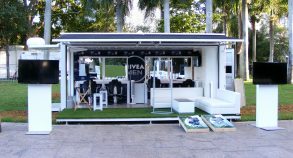 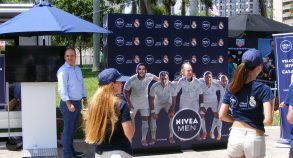 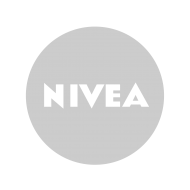 Our SS20 Model was specifically used to help build brand recognition, it was the location for Real Madrid fans attending the festivities to live the Nivea Men’s experience, as well as live what it’s like to be part of one of the world’s elite soccer clubs. 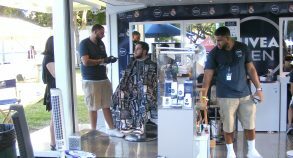 Professional Nivea barbers were brought in for the event as well as brand ambassadors which helped raise brand loyalty and awareness. 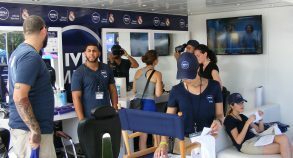 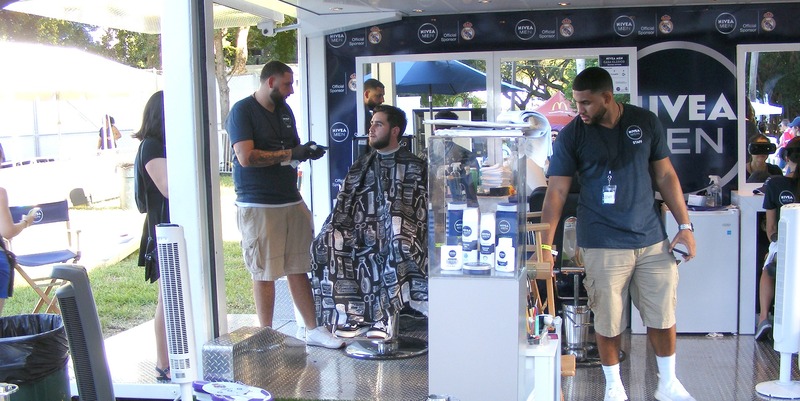 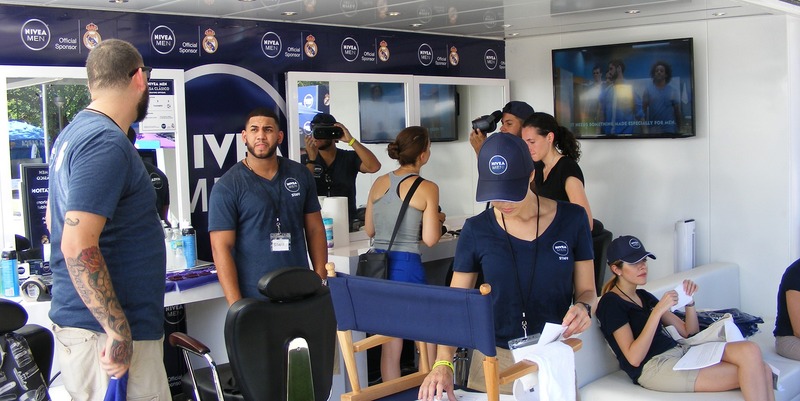 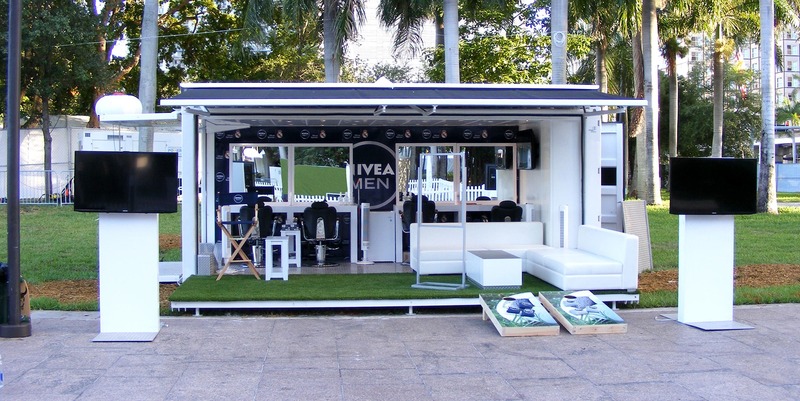 Along with free shaves and product give-aways provided by Nivea, the incorporation a virtual reality system allowed fans to experience the Real Madrid Locker Room. 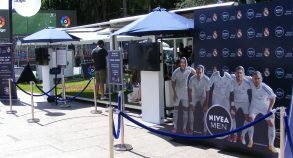 Team face painting was available for fans attending as well as a social station with a Real Madrid cut out board of the team, enabling fans to get there face into the photo. 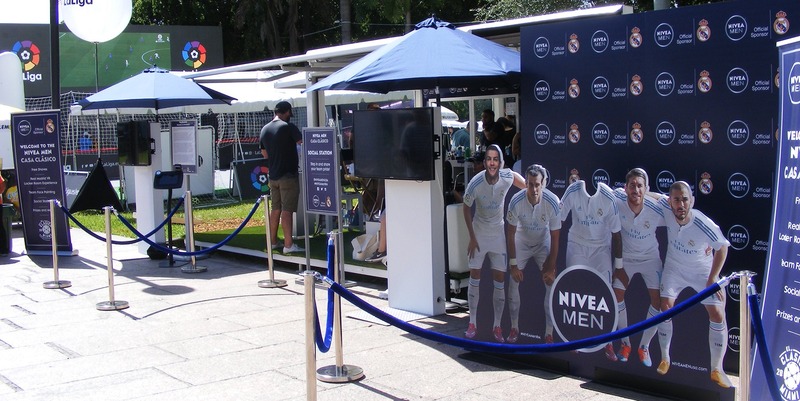 These elements were incorporated into our SS20 to enhance the interactive experience for the consumer.